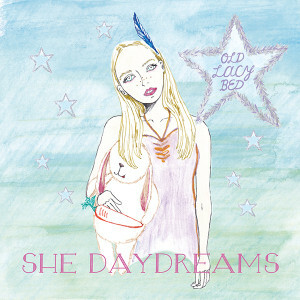 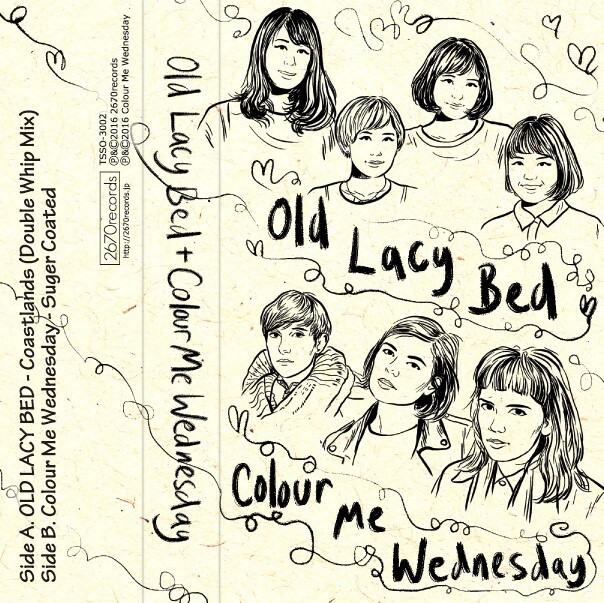 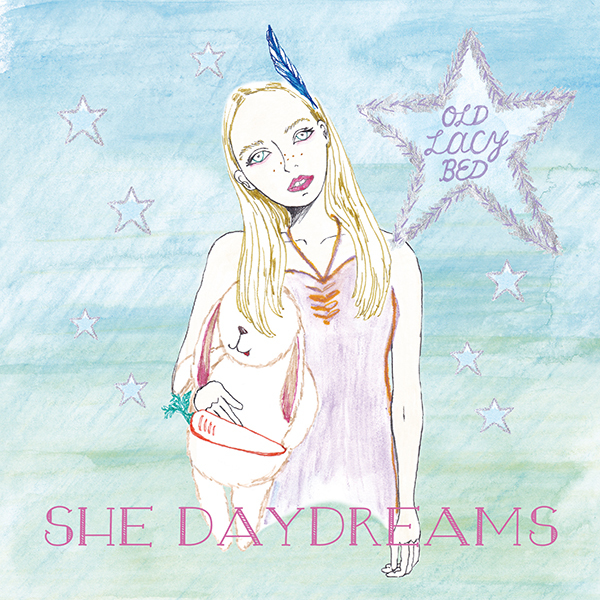 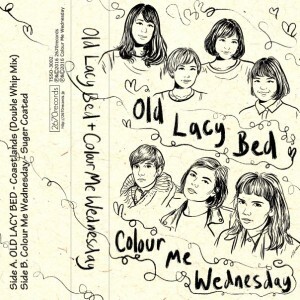 OLD LACY BED is a four piece all-girl band based in Nagoya,Japan formed from MEEKO(G&Vo), Yumi(G&Cho), Nattsu(B&Cho) and Hitomi(D&Cho). 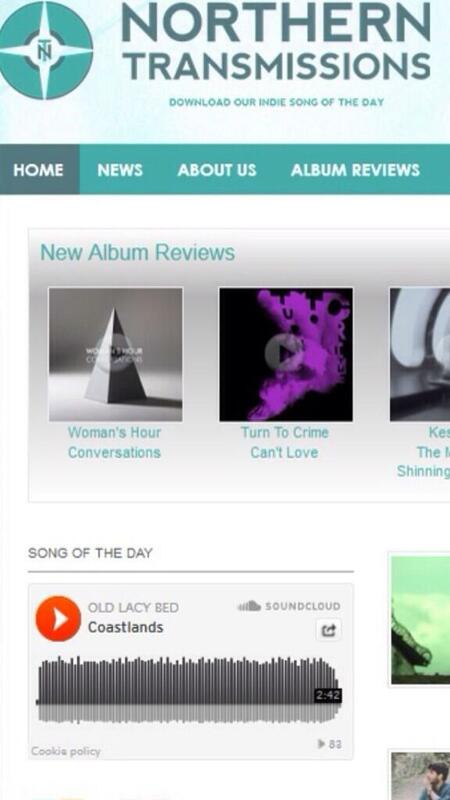 They write songs of nostalgic melodies and harmonies which sound like running through easily. 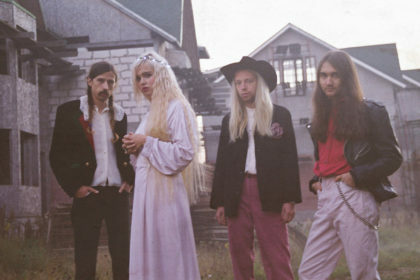 MEEKO began making songs by recording them at home, and she carried on the first show with a member who supported the activities in July 2012. 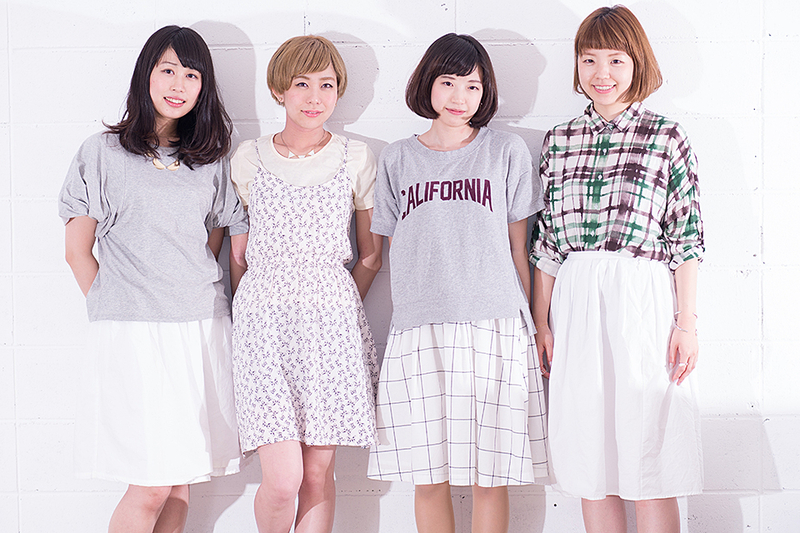 After that, they became a all-girl band in January 2013. 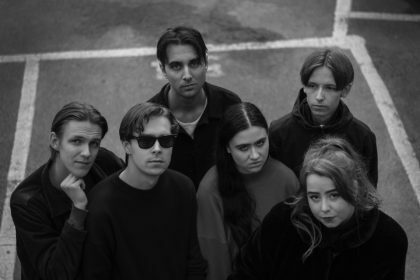 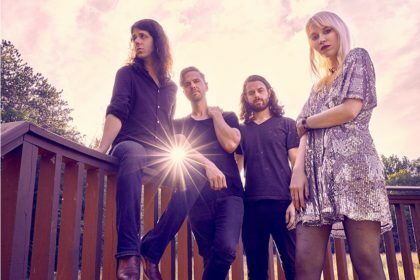 They’ve carried on shows with many bands from abroad starting with the California girls Duo “Summer Twins” and Swedish band “Alpaca Sports”, and then such as “Crooked Fingers(US)”, “The Brights(UK)”and OH MY!(SWE). 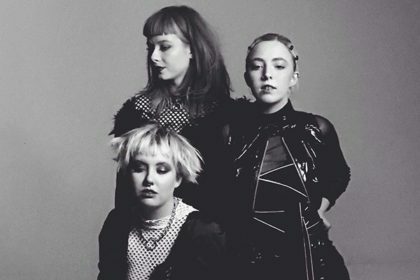 Also, they’ve released their first 7 inch vinyl “Little Girl” and a split 7 inch vinyl “Coastlands” with “Summer Twins” under a label in the UK “Dufflecoat Records”. 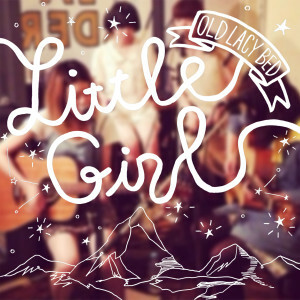 On August 6th 2014, they will release their first mini album “Little Girl” from “2670records”. 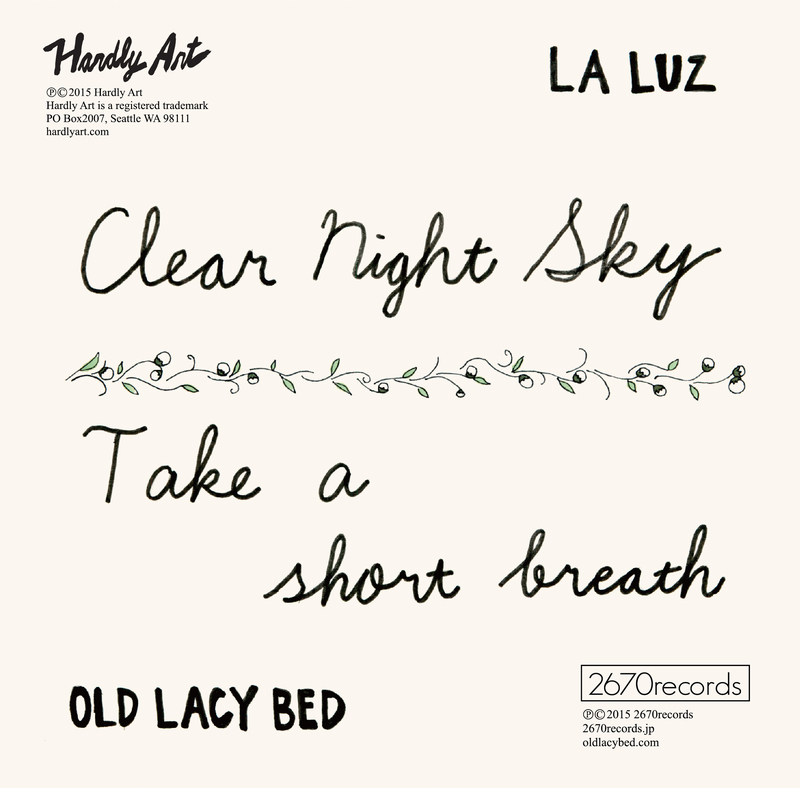 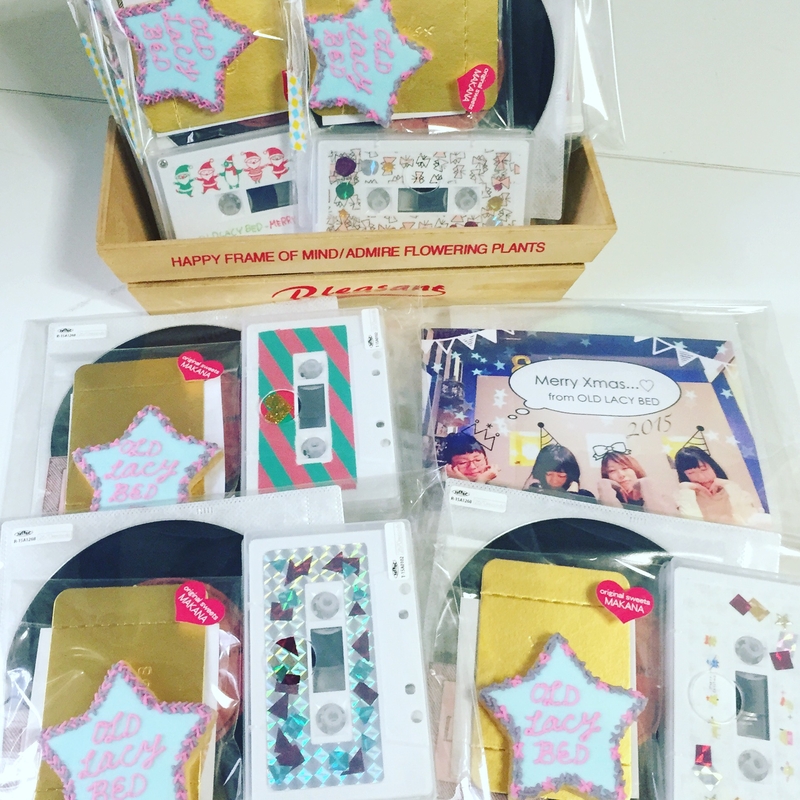 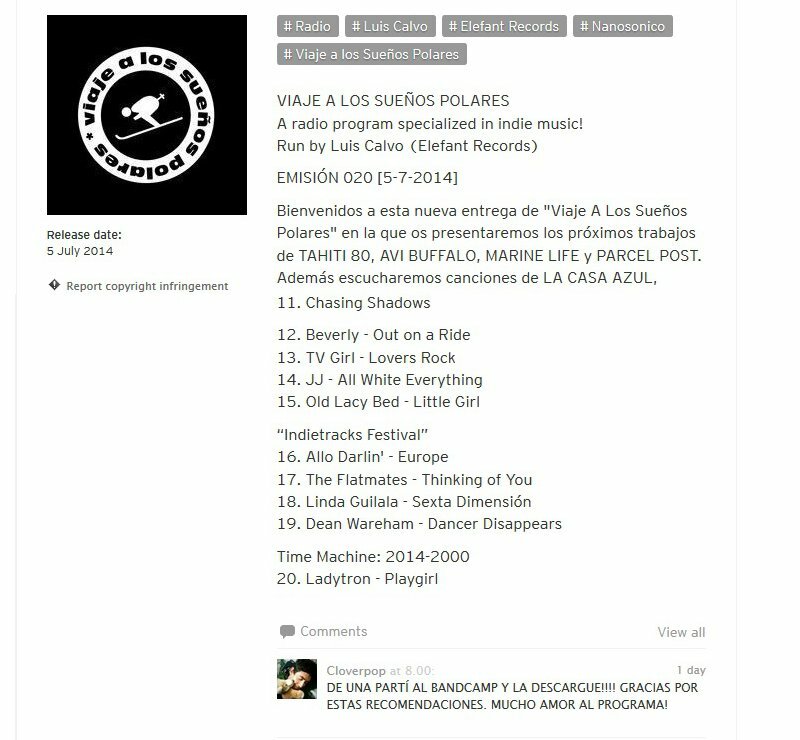 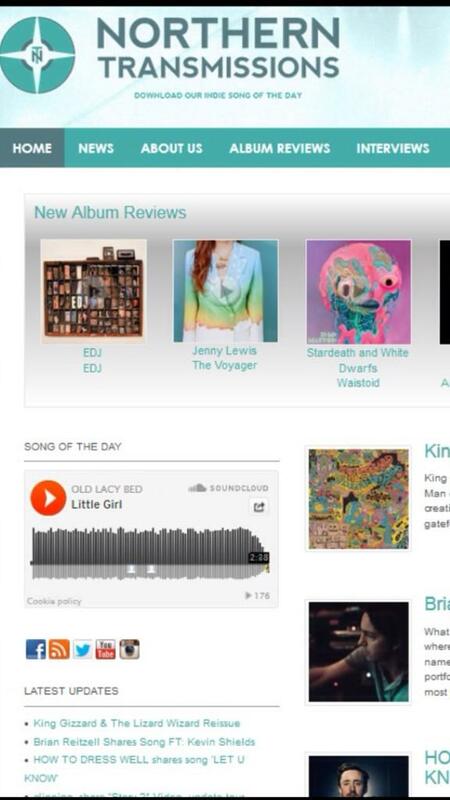 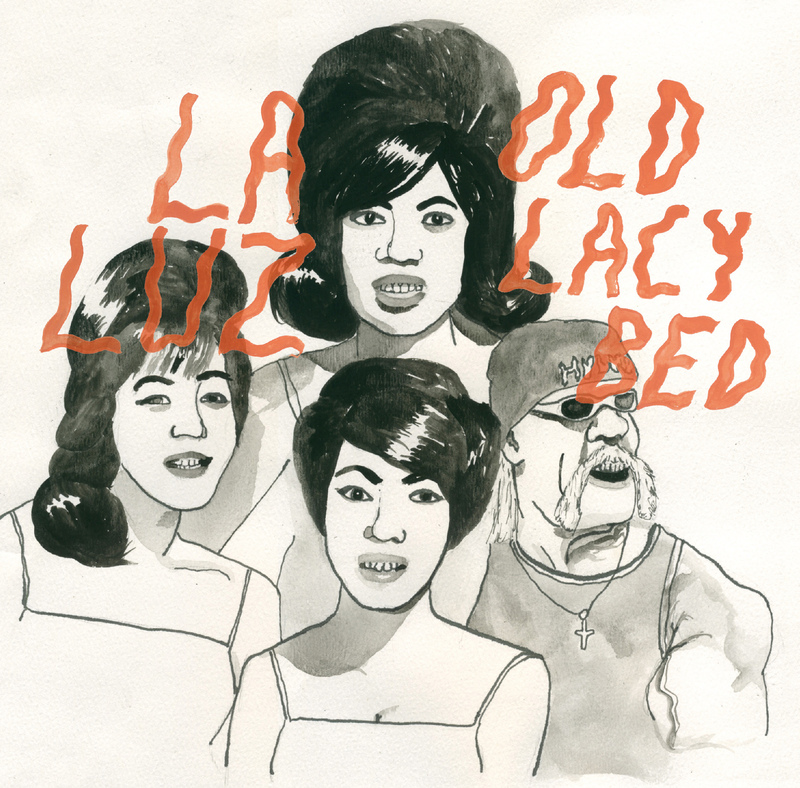 In April 2015, They released a split 7 inch vinyl in the U.S. and Japan with LA LUZ(US). 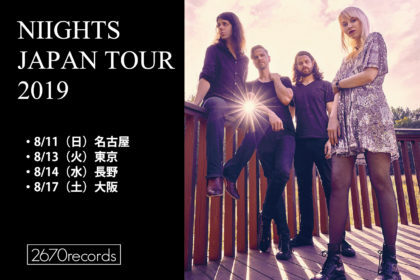 They will also be performing as the opening act for LA SERA JAPAN TOUR 2015.